Inter-Cox was founded as a overland transport company for perishable and general goods, carrying out services on a national and international level. Over the course of many years, the company´s capacity has grown ad now manages a large fleet of vehicles wich have be entrusted with the confidence of prestigious companies, both home and abroad who depend on Inter-Cox, s.l. to carry out their delivery needs. The company has been endorsed for its management systems by the Bureau Veritas, a prestigious certifier. 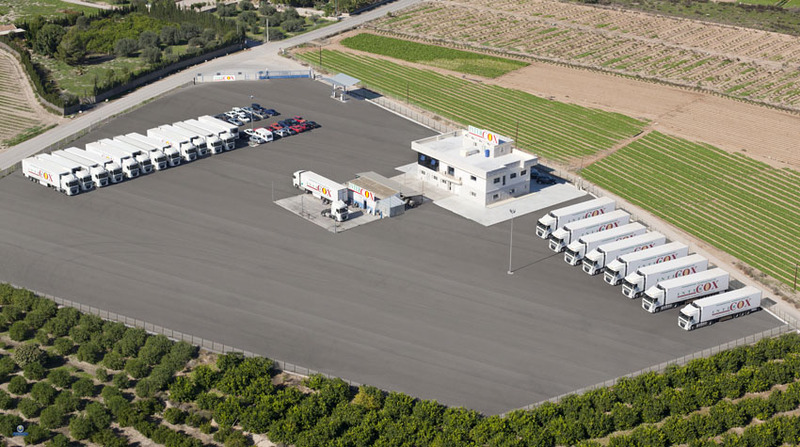 Our installations are strategically positioned at a logistic level between Alicante and Murcia, just 800 meters from exit number 80 of the AP7 motorway in the municipal of Cox (Alicante). We have a surface area of 1.600 meters2 where our teams of professionals maintain the fleet with rigor. Our promise to continually improve and increase our clients´satisfaction is carried out through the upgrades of our technological resources and our personnel. 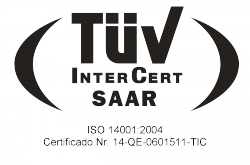 We have implanted and been certified by the Bureau Veritas for our Quality Management Systems UNE-EN ISO 9001:2008. We are adapting our quality system in accordance with the IFS Standard, which will be certified by Bureau Veritas in the near future. We have equipped all of our vehicles with a GPS control system, a satellite-navigation system which allows us to track our clients mercandise at all times. Our fleet of vehicles is a maximum of two yeas old. All of our vehicules have been equipped with thermographs to regulate the temperature of products which require a controlled temperature. Our objetive is clear, concise and straightforward – we invest our years of experience and professionalism in our clients who collaborate and put their trust in us and offer them a service which exceed their requirements for both quality and legality. Should you have any queries, questions, complaints or suggestions, please contact us via any of the following means of communication: email, website, telephone, fax…. we want to move forward wigh you.